When the Bee Stings—the final installment of the bestselling Favorite Things Trilogy is on sale now! 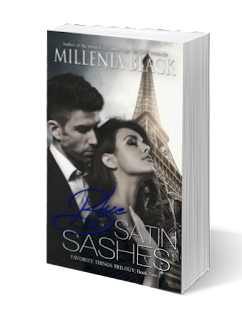 BLUE SATIN SASHES: Book Two of the highly acclaimed Favorite Things Trilogy is now available—grab your copy now! RAINDROPS ON ROSES: Book One of the highly acclaimed Favorite Things Trilogy is just 99¢ for e-readers—limited time only! ❧ "Czech" Pretender: THE GREAT PRETENDER is now published in the Czech Republic as Zůstaň se mnou! THE GREAT PRETENDER is Rolkesen in Turkey! THE GREAT PRETENDER is Wielki kłamca in Poland! E-Book: 99¢ Limited Time Only! 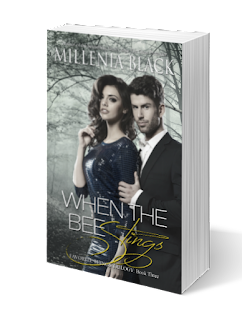 Favorite Things Trilogy, Book 3: WHEN THE BEE STINGS—Out Now! MUST HAVE: 7 Smoke Signals of a Double Life! 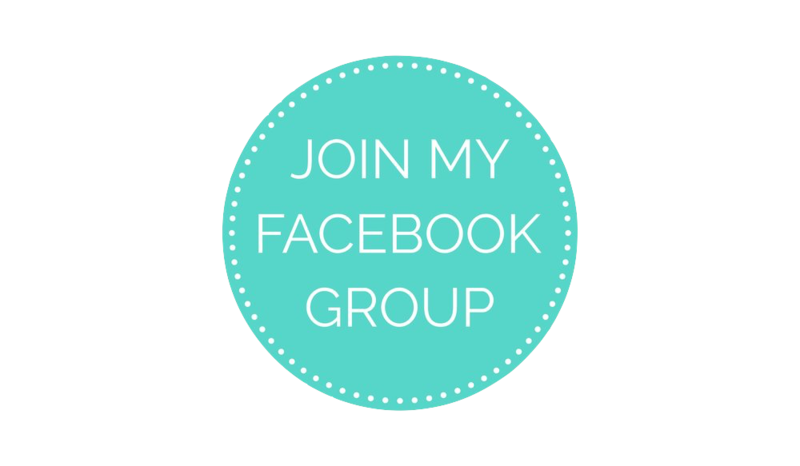 Share book reviews and ratings with Millenia, and even join a book club on Goodreads. ⓒ 2019 Eye on Life Publications, Inc. Ethereal theme. Theme images by mammuth. Powered by Blogger.